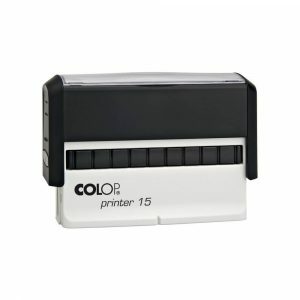 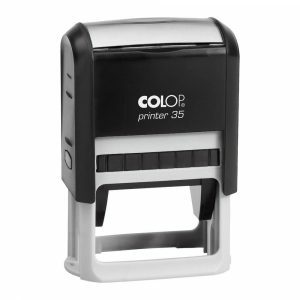 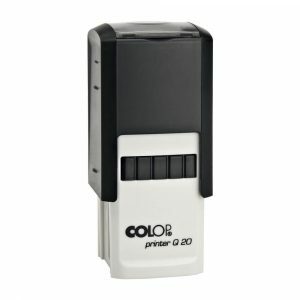 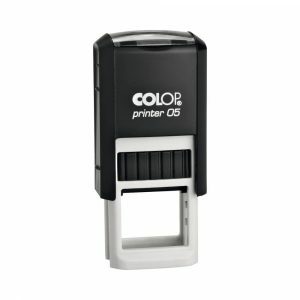 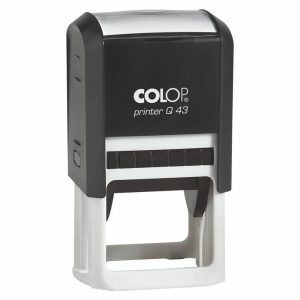 Plastic oblong self-inking text stamp. 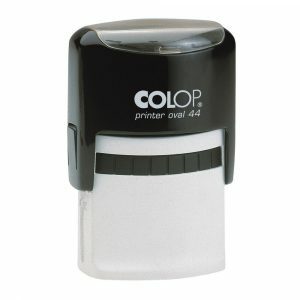 Oval plastic self-inking text stamp. 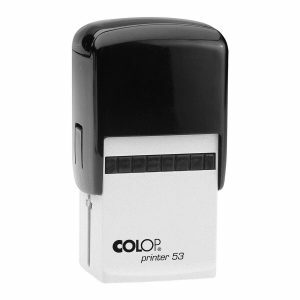 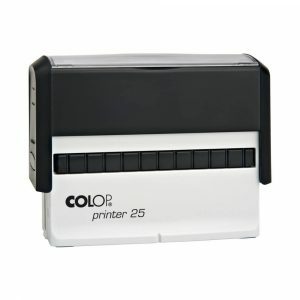 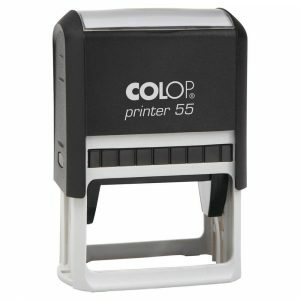 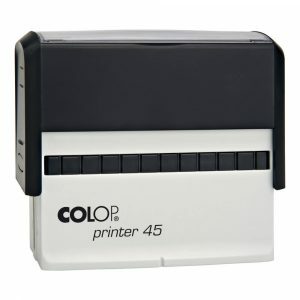 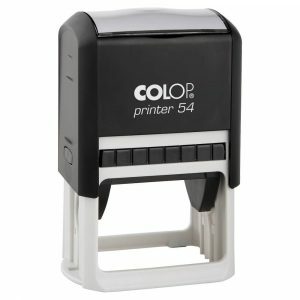 Plastic square self-inking text stamp. 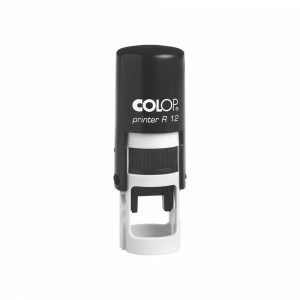 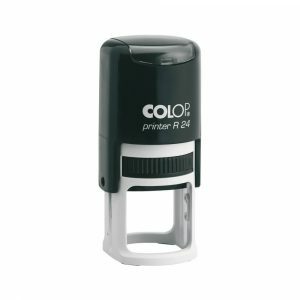 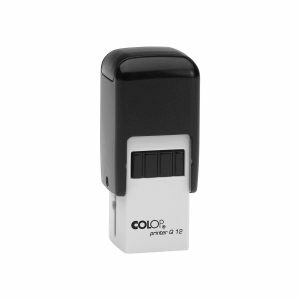 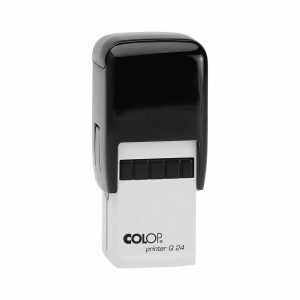 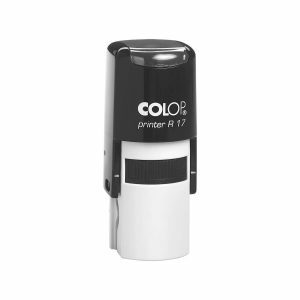 Round plastic self-inking text stamp with pen type clip for pocket fastening. 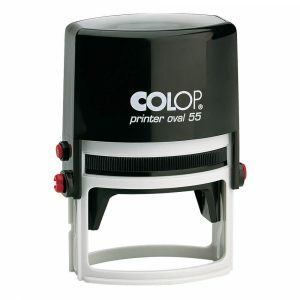 Round plastic self-inking text stamp. 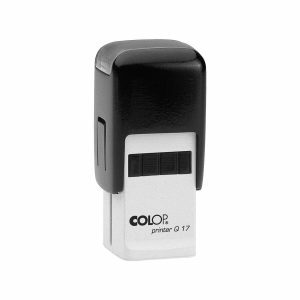 © 2017 by COLOP Stempelerzeugung Skopek Gesellschaft m.b.H. 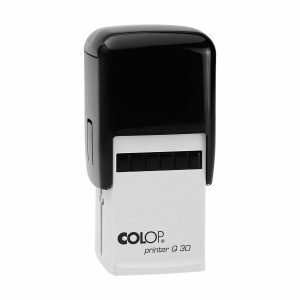 & CO. KG.